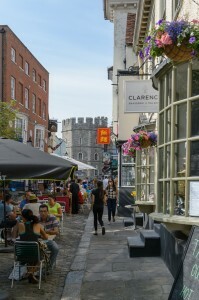 Clarence Brasserie and Tea Room is ideally located, just 50 yards from the main entrance to Windsor Castle on Church Street. 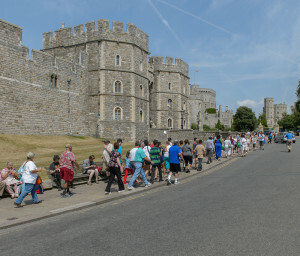 We are directly opposite the main entrance to the castle and as such are perfectly located for visitors to the castle and surrounding attractions. We can cater for both large and small parties of visitors offering a varied menu to suit a wide variety of tastes and budgets. 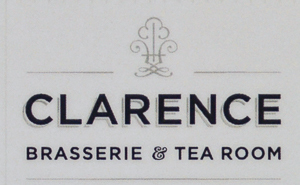 At Clarence we also pride ourselves on a menu brimming with choice and flavour. 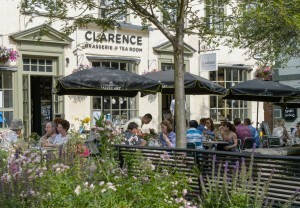 Clarence restaurant can offer breakfast and morning coffee, which can be enjoyed casually outdoors (with views of the castle) brunches, lunches, afternoon Cream Tea and dinner, offering a varied menu to suit a wide variety of tastes and budget and can cater for every occasion from a quick snack to an elaborate meal. For those looking to try a traditional high tea in Windsor, our fluffy scones, sumptuous cakes and dainty sandwiches are nothing short of sheer elegance. Our vast selection of teas range from the pink and fruity to the smooth and authentic; at Clarence there is something for everyone. 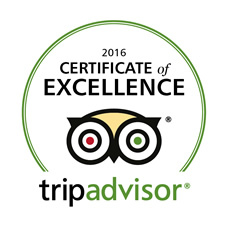 Our friendly and helpful staff will make your visitors welcome and ensure that their trip is complimented with a memorable meal at this wonderful location. 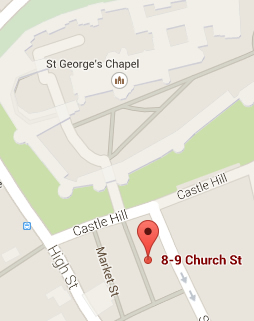 Our menu of freshly prepared dishes is sure to please your visitors and leave them with happy memories of their trip.